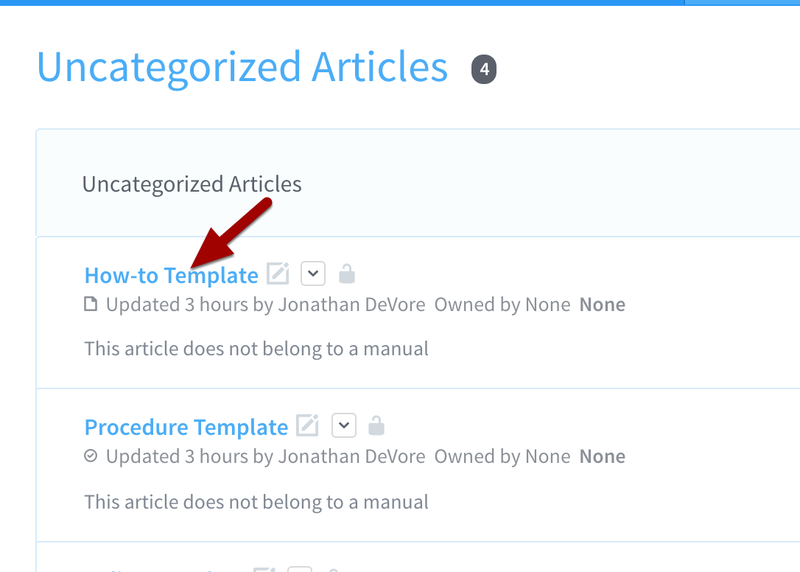 Use article templates to create more consistent looking articles across your teams. 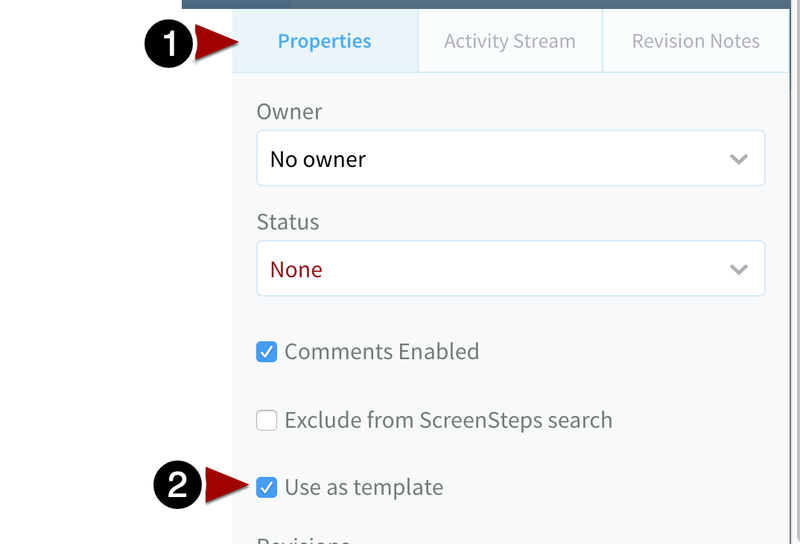 For example, when an author is writing a policy, she can use your Policy Template, which can include prompts for filling in fields, tables, etc. You can create a template from any existing article, but you may want to create an article specifically to act as a template and include "template" in the title. Articles do not need to be published to be used as a template. Check the box next to "Use as template"
When an author creates a new article, she will be able to choose the article from a list of templates.